Network and IT automation can bridge the gap between execs and IT departments, according to a Juniper-sponsored report. According to a Juniper-sponsored Wakefield Research report, most executives could be more tuned in to IT. 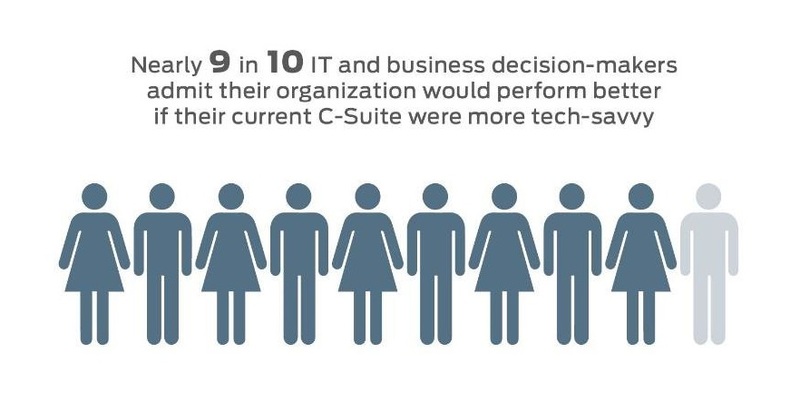 A large disconnect between C-suites and IT departments could significantly affect innovative advancements across industries, including mobile payment adoptions, according to a Juniper Networks-sponsored Wakefield Research report.